Start taking classes at Revocycle and other studios! *SATURDAYS IN APRIL Are Friends and Family Days! Bring a friend or family member and get a FREE CLASS yourself! * Our mindful cycle class taught on freewheel pedaling bikes for greater muscle engagement than regular Spin. 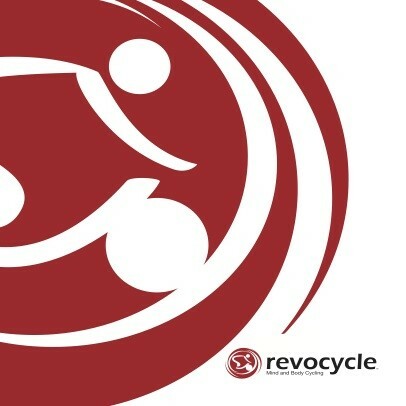 Like any Revocycle class, RevoRide is precisely pedaling to the beat of each song and attention to proper body position and taught with a calm, steady voice like in yoga or barre. An interval style mixture of hills, sprints and strong flat road efforts. There are no upcoming “RevoRide” classes on this day. If this is your first time, Revocycle asks that you arrive 15 minutes before class. This is not a Spin studio and the freewheel pedaling bikes will some introduction! If class is busy and you arrive less than 10 minutes early, they will be unable to let you in class. Revocycle bikes have two-sided pedals - one side is Shimano SPD, the other can be used with sneakers. Please note that the studio does NOT offer shoe rentals, so if you prefer spin shoes, make sure to bring them with you. The most uncomfortable seats I’ve ever rode on. But I enjoyed the class and the instruction by the owner was nice. Great instruction and music matched perfectly with workout. A real moving meditation. Much more like actual cycling than a spin class because of the freewheel. You’re actually earning your miles in this class. Really enjoyed the vibe and energy of this studios! I will 100% be back. I really wanted to like this place. The owner is incredibly friendly and the set up process is very personalized, but my RPM tracker was not fixed to my bike and kept falling off and the torque cues is so subjective it’s confusing. Bevin is a great instructor who sets a good atmosphere that makes it a fun class. Great playlist for class tonight!